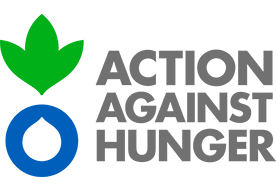 For almost 40 years, across nearly 50 countries, Action Against Hunger has led the global fight against hunger. They save the lives of children and their families. They strive to enable people to provide for themselves, see their children grow up strong, and for whole communities to prosper. About 815 million people go to bed hungry every night, and one in three children in low- and middle-income countries suffers from chronic undernutrition. Nearly half of all child deaths worldwide are from causes related to undernutrition. We pledge to donate $1 for every closing done by CORE. Our goal is to raise $5,000 by next year but with enough support, we believe we can raise up to $10,000. The amount of $45 can provide a full course of life-saving treatment for an undernourished child. If we are able to raise $15,000, we can save over 300 lives. 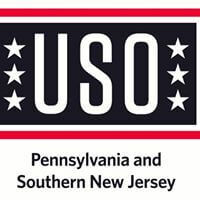 The USO helps to strengthen America’s military service members by keeping them connected to family and home during their service to the nation. Today’s USO is constantly adapting to the needs of our men and women in uniform and their families, so they are able to better focus on their very important mission. Our goal was to help the USO collect back-to-school supplies for the children of service members. We pledged to collect at least 700 items. In four months, we were able to more than triple our goal and collected 2,000 items. This donation helped hundreds of military families in need of financial assistance. RED Day, which stands for Renew, Energize and Donate, is Keller Williams annual day of service. Red Day is celebrated on the second Thursday of May, making a difference in the lives of others and bettering the communities that we serve lies at the heart of the Keller Williams culture. Over time, a growing number of our family members and friends continue to participate in this extraordinary event. It embodies the generous spirit and commitment associates have to “giving back” to the cities and towns they live and work in. The King’s Crusade mission is to help conquer the Opioid epidemic and promote consciousness to eliminate the stigma that encompasses this disease. They support those struggling with addiction and their families by granting funds to further the recovery process. Assist with placement into detox and rehab, entry fees into sober living homes, transport to treatment, basic living needs, MAT (Medication Assisted Treatment). 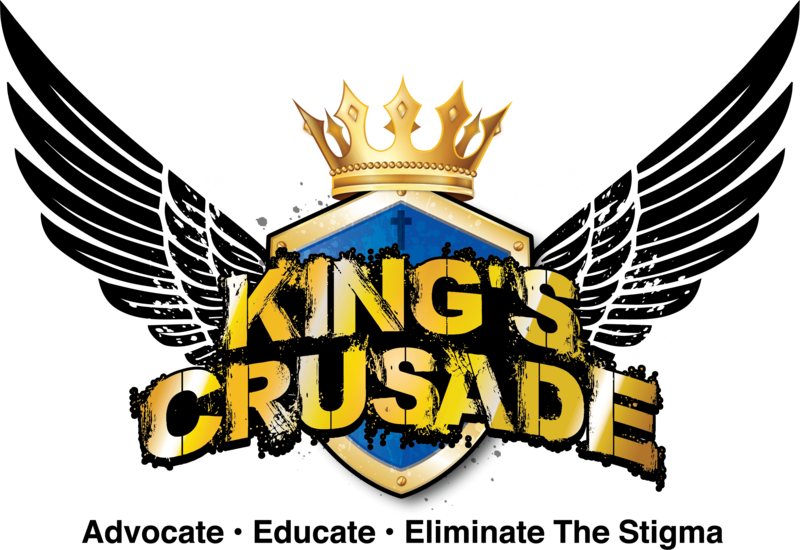 King’s Crusade believes through awareness and education we will reach our ultimate goal-to help save lives and spare families the pain that addiction can bring. King’s Crusade strategically builds relationships that help empower and strengthen the people on the front lines who are working to end this epidemic. King’s Crusade is involved with advocacy by attending vigils, walks, events and conferences. Partner, Justin Steinberg, has recently become a board member of We Can Kick It. 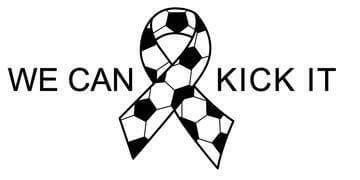 We Can Kick It is a nonprofit organization that offers free soccer programs to children and young adults, aged 6-18, affected by cancer. Their soccer community is based in the New York metropolitan area. We Can Kick It provides a fun and inspiring environment for kids affected by cancer to play and learn the game of soccer. Their mission is to expand throughout the United States, helping those affected by cancer everywhere. 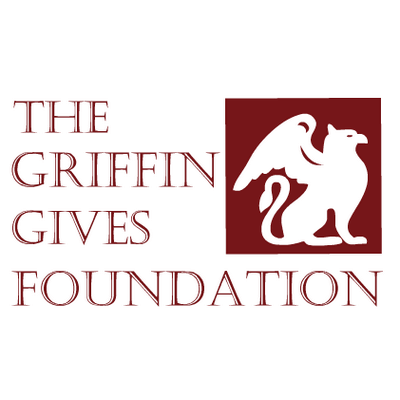 The Paws Healing Heroes Program was established in 2016 by The Griffin Gives Foundation. The mission of Paws Healing Heroes is to raise money, through community events and donations and provide service dogs, primarily those in shelters, to Veterans in need. Paws Healing Heroes was founded by Glassboro native Mark Eberle, an Army Veteran who suffers from the affects of war as well. Mark’s dream is to giveback to Veterans who need the assistance of a service dog and provide support with every day life post war and/or combat. 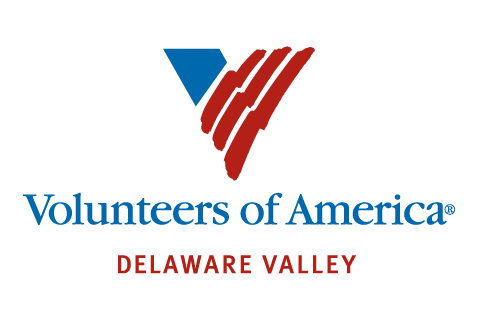 Volunteers of America Delaware Valley provides community-based assistance to populations in need so that they can lead self-fulfilled, independent lives. Volunteers of America Delaware Valley is committed to being a national leader in identifying and providing for those in need. We want to be recognized as a catalyst for transforming the lives and circumstances of individuals, families and communities. Last year, CEO, David Dannheim was selected to be a judge for Junior Achievement of South Florida. JA helps students realize that the education they are getting today will help them to have a bright future tomorrow. JA’s unique, volunteer delivered programs, show them all of the possibilities that lay before them. Partner, Justin Steinberg is a founding member of YB Connected, a networking organization that is dedicated to building relationships that endure for Philadelphia’s young professionals. The YB team puts on large events around Philadelphia that not only helps business professional’s network with like-minded individuals but also raises money for non-profits. This year, YB Connected help non-profit Cradles to Crayons raise $15,000. Cradles to Crayons provide children from birth through age 12, living in homeless or low-income situations, with the essential items they need to thrive – at home, at school, and at play. Cradles to Crayons provide these items free of charge by engaging and connecting communities that have with communities that need. More than 10 million kids enter a children’s hospital like Via Christi Hospitals in Wichita across North America every year. To provide the best care for kids, children’s hospitals rely on donations and community support, as Medicaid and insurance programs do not fully cover the cost of care. Since 1983, Children’s Miracle Network Hospitals has helped fill those funding gaps by raising more than $5 billion, most of it $1 at a time through Miracle Balloon icon campaigns. Its various fundraising partners and programs support the nonprofit’s mission to save and improve the lives of as many children as possible. 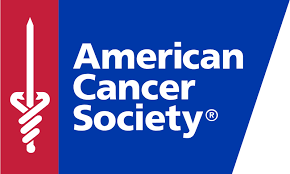 The American Cancer Society is a remarkable organization dedicated to freeing the world from cancer. To order to accomplish their mission, The American Cancer Society is funding and conducting research, sharing expert information, supporting patients, and spreading the word about prevention. The Make-A-Wish® has the exceptional vision to grant the wish of every child diagnosed with a critical illness. In the United States and its territories, on average, a wish is granted every 34 minutes. They believe a wish experience can be life-changing. Philabundance is an innovative, impactful and collaborative organization distributing more than 24 million pounds of food a year to those in need. Philabundance is the largest hunger relief organization in the Delaware Valley. 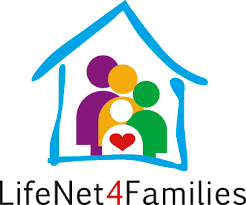 Andy Cagnetta started with a simple idea to invite his friends and family to the LifeNet4Families center to share what great things they were doing for the community. His goal, to raise a little bit of money and have a nice dinner, turned into 15 years of bringing families together for a great cause, supporting LifeNet4Families. David Dannheim’s participation and efforts donated 500 meals for families in Broward County. Back in 2011, CEO David Dannheim and partner Justin Steinberg had the opportunity to judge New Jerseys annual statewide DECA competition. 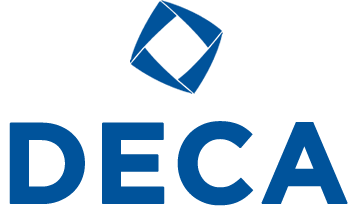 With a nearly 70-year history, DECA (Distributive Education Clubs of America) has impacted the lives of more than ten million students, educators, school administrators and business professionals since it was founded in 1946.
they Titled a Title a Title?